Basketball won the weekend, one could argue. 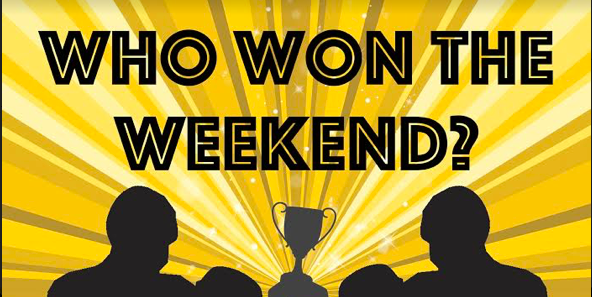 NYF squad, how about it…who won the weekend? Who won the weekend, Joe Healy? “Ryan Ford won the weekend! 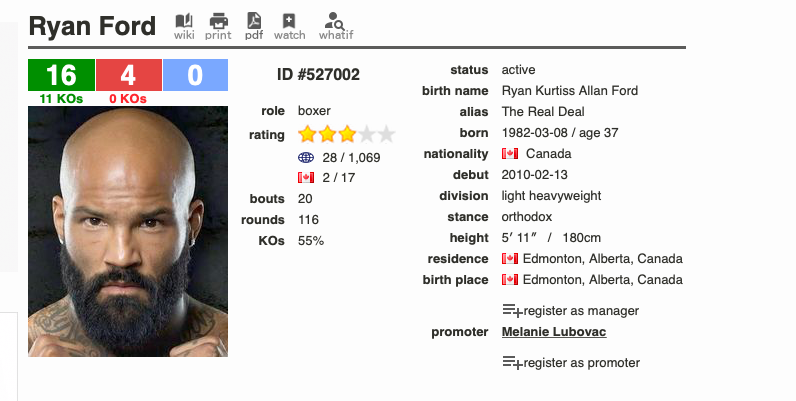 “The Real Deal” is a consummate journeyman boxer. Ryan Ford flipped the script in Germany this weekend. 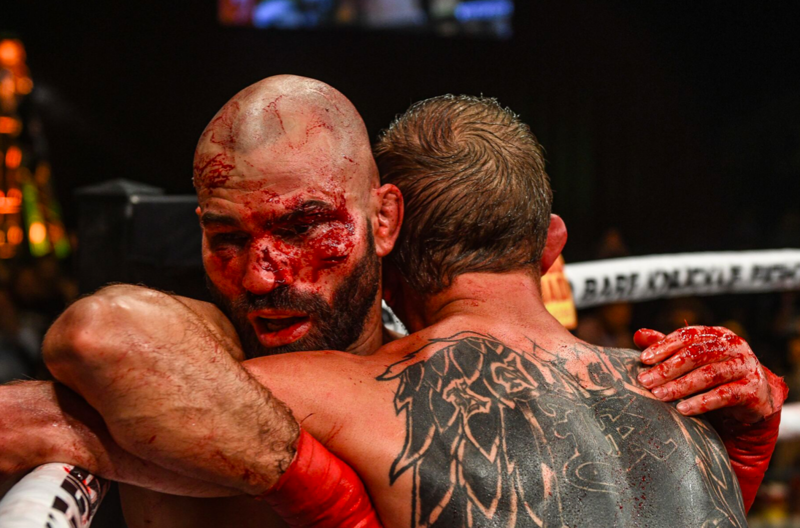 Blood spilled copiously in the Lobov v Knight fight. Phil Lambert pics. 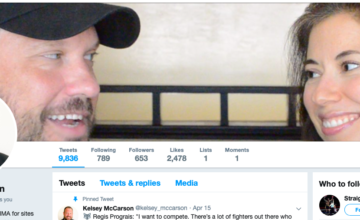 “journeymen” do the unexpected…and like Jab noted, we all do need those periodic reminders that things have to play out in the ring, not on paper. Congrats, Ryan Ford, you won the weekend! 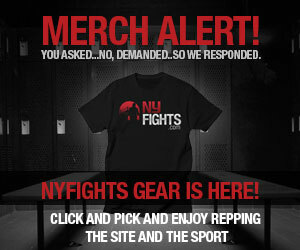 Regarding Mr. Lobov…his face-off with Jason Knight was a bloody collision. 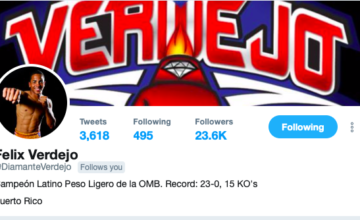 He’s supposed to fight again in June, against Paul Malignaggi..I asked the Bare Knuckle Fighting Championships boss David Feldman about that. First off, Feldman said he thought Lobov did indeed deserve to get the decision over Knight. 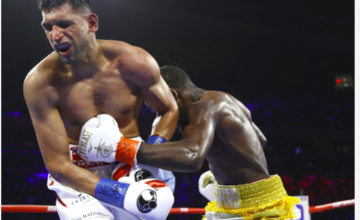 Hear what Lobov thinks of Malignaggi here.